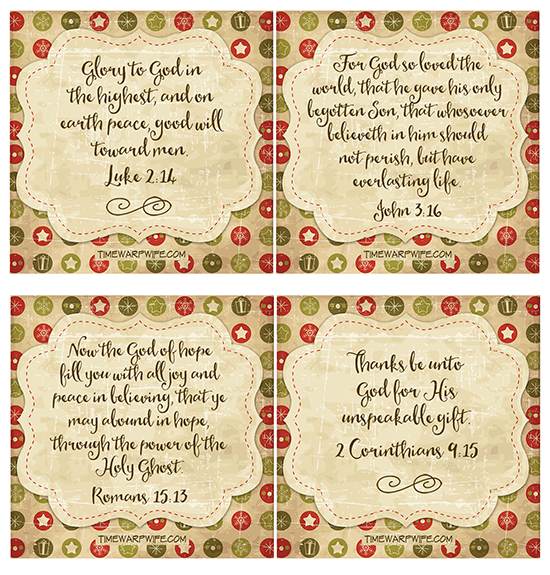 Scroll down the page for all of the free resources for this week, including scripture cards, the FREE study guide, and a coloring page. The study questions for each week are all recorded in the study guide below. FAQ: How do I participate in this study? It’s simple. 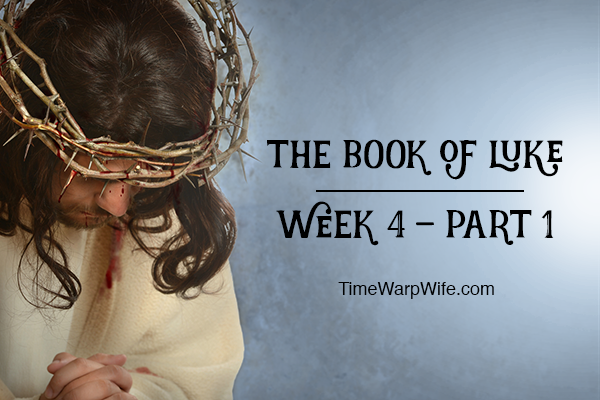 If you haven’t done so already, download a copy of the FREE Bible study guide. You’ll also find the download further down this page. On Mondays I’ll have new printables for you (see links below). Friday is a recap of the week, and my thoughts on the study. During the week, you’ll study at home, following the outline of the study guide. You can study alone or with a group of friends–well suited for either. In addition to my posts here, you can find me on Facebook daily. I’ll post my journal entries and share my thoughts. I’ll also open up the discussion for you to share your thoughts. These are my favourite online Bible study tools! Interlinear Bible – I love this one! Click here to print this colouring page. Come back on Friday for another one! Please Note: These are the SAME cards we had last Christmas. 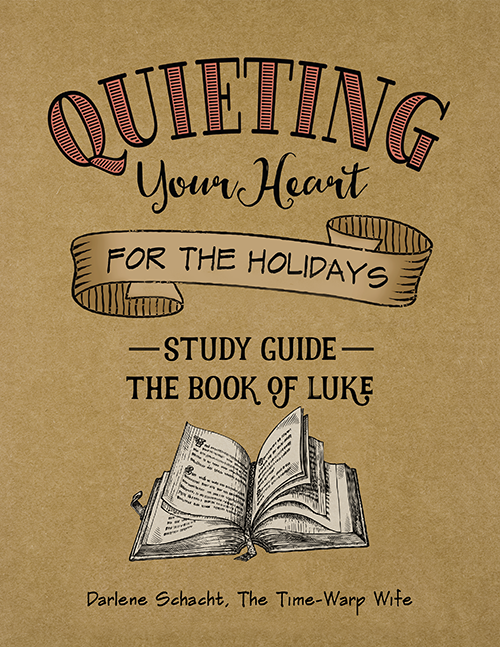 This study guide includes questions on each chapter of Luke. There’s also a prayer journal available at Amazon for those who want to journal through the season. Order it today if you want to journal throughout the holiday season! Again, this journal is optional. The study guide has everything you need for the study. Subscribers, if you have trouble seeing these images or accessing the links, please click through to the blog. Please note, this journal isn’t a Bible study–it’s a 30-day prayer journal designed to draw you closer to God through the holiday season. The whimsical illustrations throughout make this journal a precious keepsake you’ll want to reflect back on year after year. Each day provides you with space to compose a prayer and record memories. 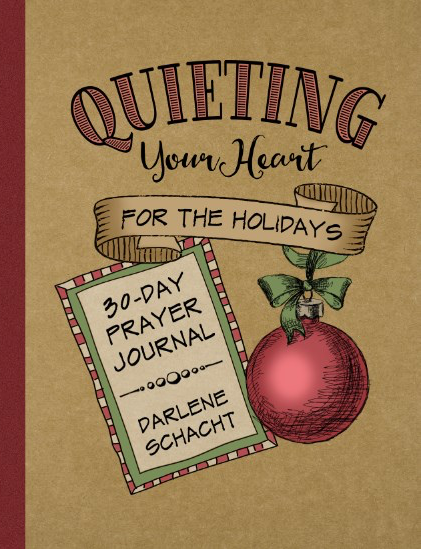 The warmth of this journal captures the joy of the holiday season, while daily encouragement and holiday tips help to quiet your soul and point you to Christ. 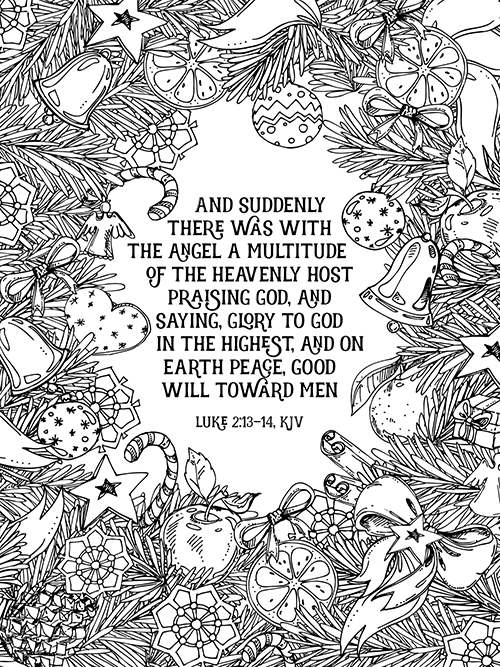 The journal also includes the Christmas story from Luke chapter 2 (KJV). As I was putting this book together I couldn’t wait until I could have one in my hands. It’s so cute, so warm and so fun. I’m reminded of my teenage years when I kept a diary beside my bed. I was excited to write in it, and I’m excited to write in this journal too! I’m really enjoying this biblestudy, I love the question make dig more in the bible,dictionary, bible commentary. Thanks Darlene for taking your time and answer each question it had helped me a lot my first language is Spanish but I write everything in English. Have a merry Christmas.